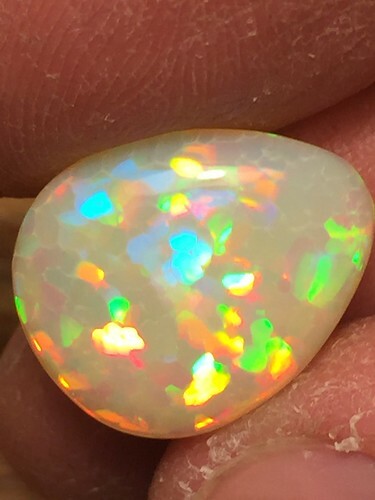 4.73ct Puzzle/Honeycomb Mix Patterns Welo Ethiopia Opal Cab. 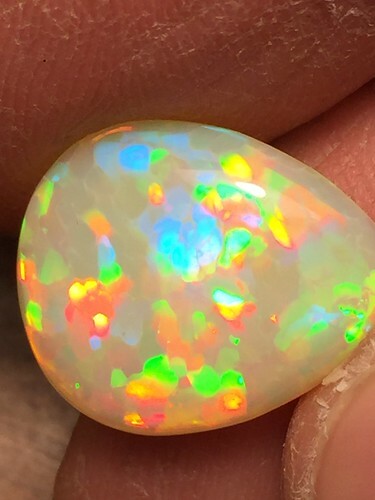 Home > Welo Ethiopia Precious Opal Freeforms and Cabs > 4.73ct Puzzle/Honeycomb Mix Patterns Welo Ethiopia Opal Cab. 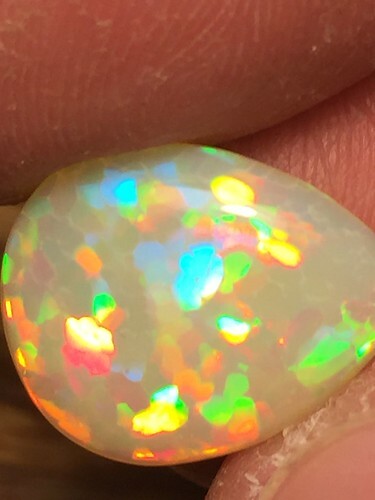 Bulk Whole Sale Finished Welo Ethiopia Opals.